Bartering with the natives. This is a very interesting proceedure. 2. The lady tells you. 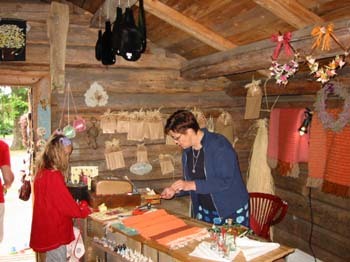 Crafte shoppe in the hinterland.